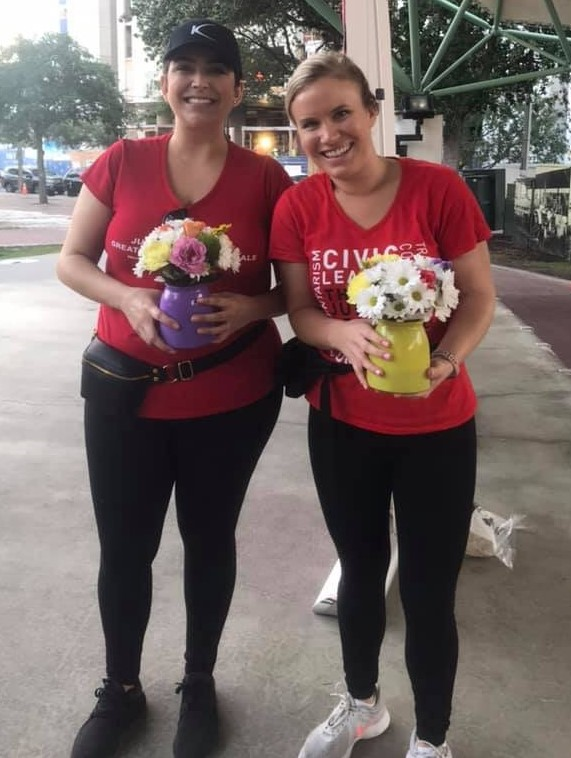 **If you placed in one of the top 3 times in your age group, CONGRATULATIONS!! 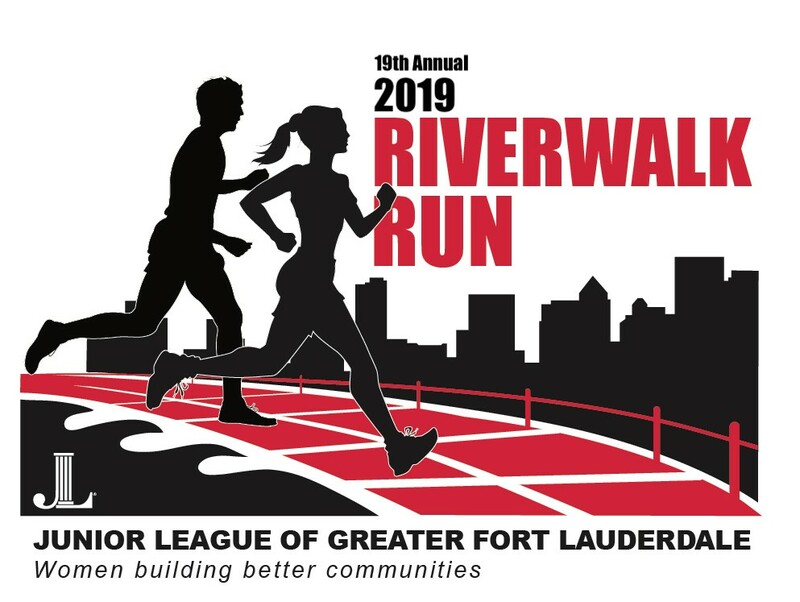 Most medals were retrieved on Race Day; however, if you were unable to stay for the awards ceremony, please feel free to stop by the Junior League of Greater Fort Lauderdale to pick up your medal and limited edition cook book. The office is open during regular business hours Monday through Wednesday. Please call ahead to inform the office you are stopping by.